I’ve seen The Exorcist and The Exorcism of Emily Rose, but when the trailer for The Rite appeared in cinemas I decided to skip watching it during its run because I have had enough of exorcism films. What else can they possibly say that haven’t been said? But I enjoyed The Rite because it is filled with believable people, and it argues with exorcism while also taking it seriously. The exorcism professor in Rome mentions psychosis and psychiatric measures, and I am pleased with the show of logic. The protagonist himself is a skeptic. “You should fear me, mortal,” says the demon inside the possessed girl, and exorcism student Michael Kovak replies, “How can I fear you when you don’t even exist?”, which understandably shuts the demon up. 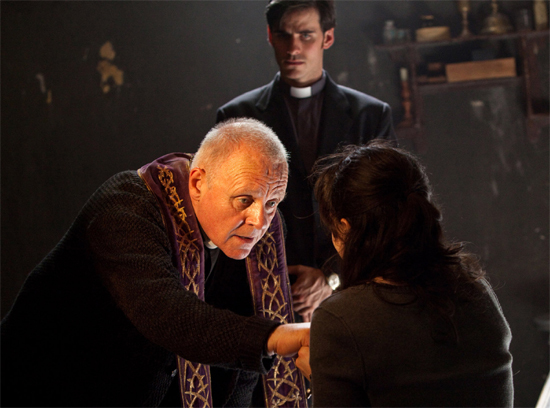 Father Lucas (Anthony Hopkins) is the funniest exorcist I have ever seen in a film. He’s quite a character. During an exorcism his phone rings and he says into the receiver, “I’m in the middle of something right now.” Exactly what I’d imagine a long-time exorcist would say, if his cell phone’s ringtone suddenly cut through the Latin prayers. If I ever met Father Lucas, I’d have a chat with him. A straightforward, no-frills, psychological suspense film. What makes it disturbing for me is that I actually like the roommate character. Not a bar person, silent, good listener, understands and appreciates art, and has heaps of clothes you can borrow. Too bad she’s insane. 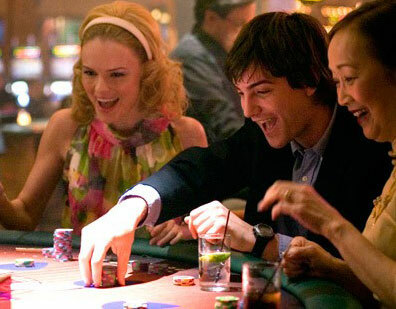 A group of MIT students are recruited by their professor to count cards at Blackjack. 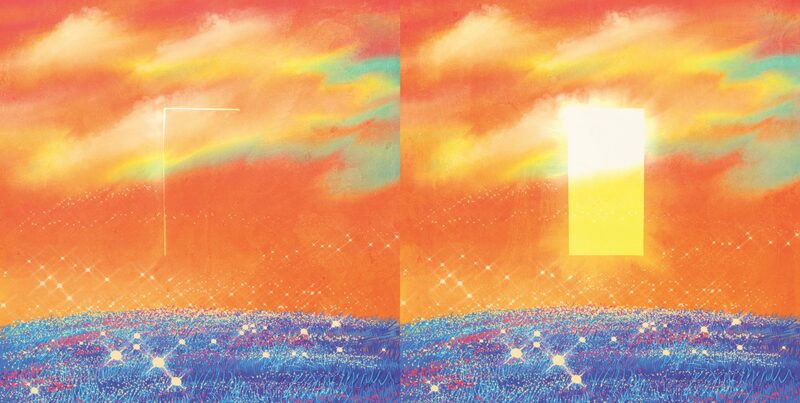 I still don’t understand the Math (“the simple Math”) but this film is enjoyable. Finished Season 6. The plot’s going everywhere now but I still love you, Dr. House. Finished the latest season. A covert-ops spy receives a burn notice and finds himself with no job, no money, and no clue as to what happened to his records. If you want something fun and light, watch this.